S P Environmental Services can provide chlorination services, certifcate and UKAS accredited water sampling/analysis on a nationwide basis to newly installed MDPE, HPPE, Ductile, cold water storage tanks and building down services to hot and cold water systems. We use the latest equipment and technology in accordance with BSI PD855486:2015 BS6700 BS8558. 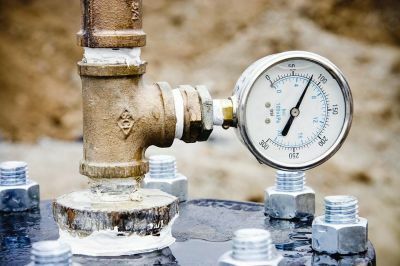 Here at S P Environmental Services we provide pipe-work pressure testing services and certification in accordance with IGN-4-01-03 BSI PD855486:2015 BSEN806. 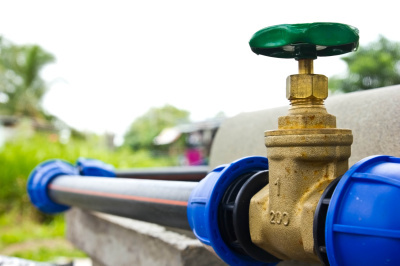 Using the latest equipment you can be sure that all work to be carried out are to the highest standard with leak detection and digital pressure testing analysers for hand over to local water authorities. 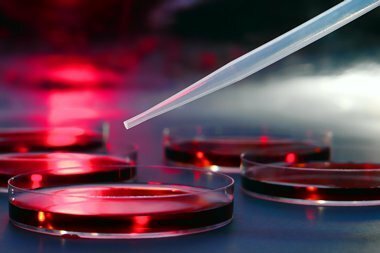 We provide bespoke Legionella control services and Risk Assessments working to the latest guidelines set out in Health and Saftey Executive ACOP L8 HSG274 / HTM 04-01. 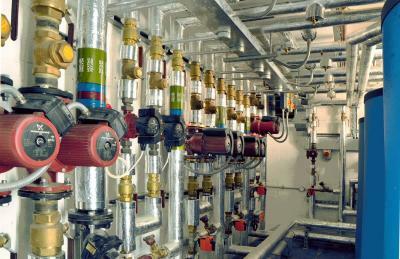 Pre-commission chemical cleaning and flushing to heating/chilled and process systems in accordance with BSRIA BG29/2012. Our engineers are all trained at the BSRIA headquartes with over 12 years experience. We work closely with the M&E company from design stages through to handover.